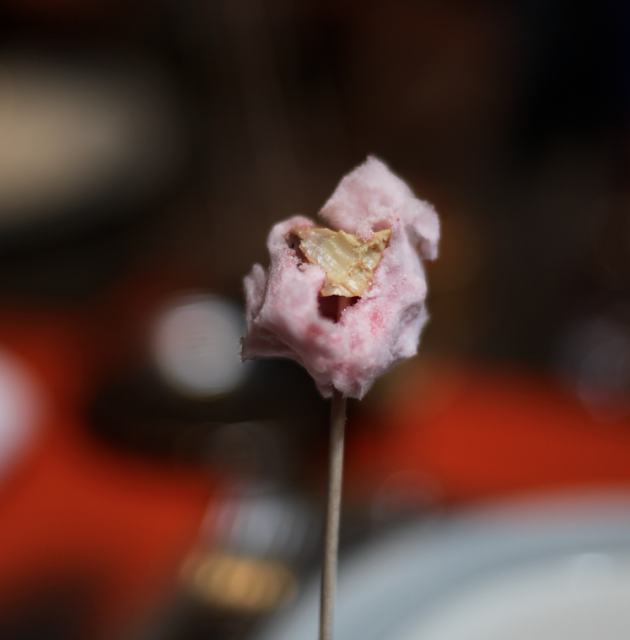 On a recent trip down to the Dordogne valley, I experienced a Perigord treat beyond my senses. 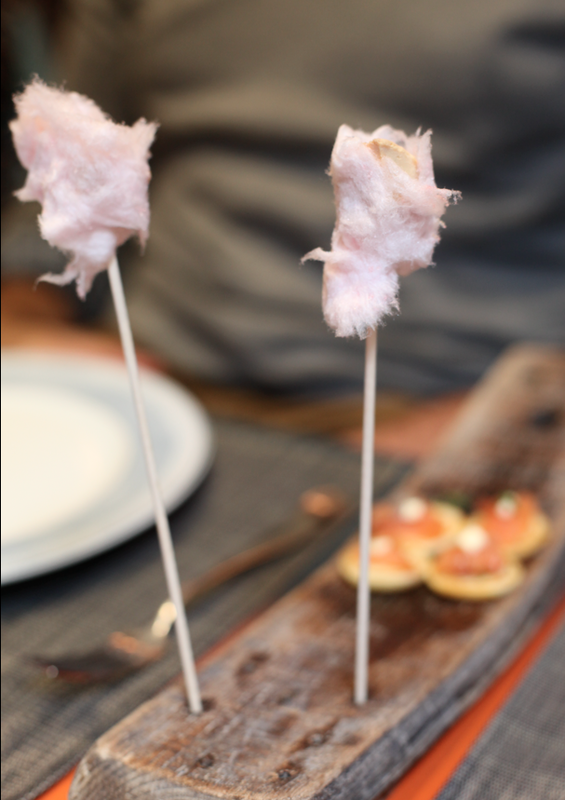 Yes, it's cotton candy on a skewer, with a foie gras center. Was it good you ask? Surprisingly, it was!